After playing GRU for a couple of years, you start to not only recognize people/faces (I'm terrible with names), but what types of cars people drive. For quite some time, I had admired the 1965 Chevy Impala driven by BIG Larry ... and in discussions with him, we had "awarded" it the title of "longest car in GRU"
Larry mentioned that Jeff Scott (who I don't know by name at least) might be a contender, as he has a early 70's Ford Galaxie 500 ... with bonus points awarded for it being a convertible AND have a leopard skin interior. 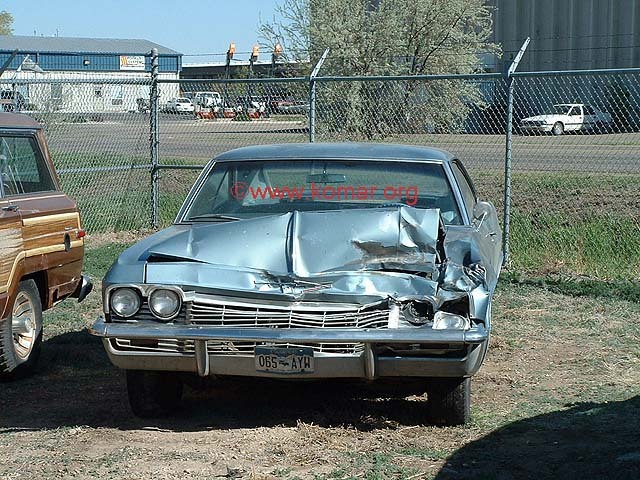 However, someone recently cut Larry off on I-25 and his car was "shortened" by the accident - click here to see a picture. 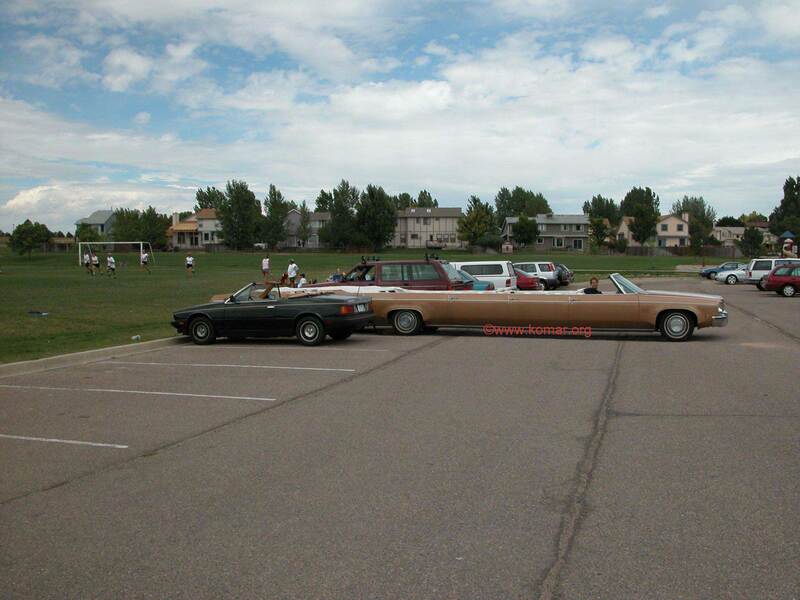 So with great regret, Larry said he would have to "pass the crown" for longest car in GRU to someone else. 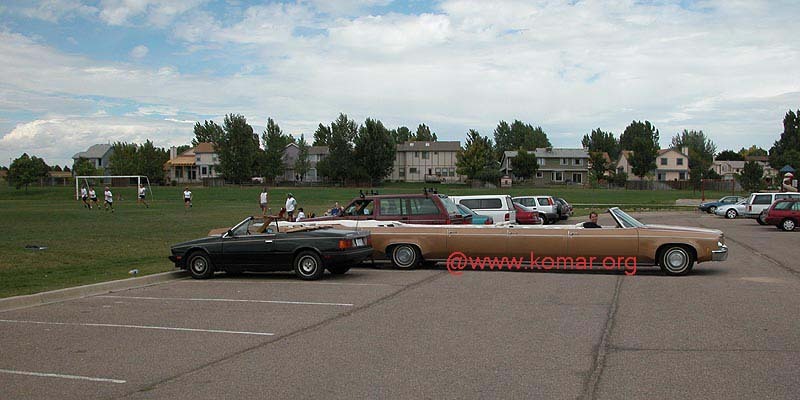 So here is my 1972 Olds Delta 88 Convertible as an entry for "Longest Car in GRU"
Click here to see the original 2048X1536 3-megapixel image of the longest car!